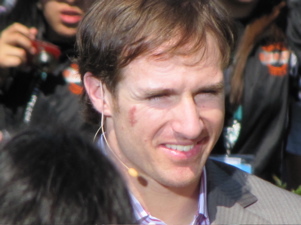 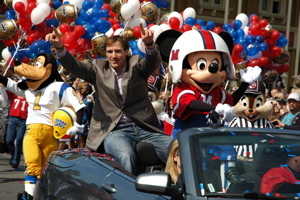 Super Bowl XLIV MVP Drew Brees celebrated his victory at the Magic Kingdom today! 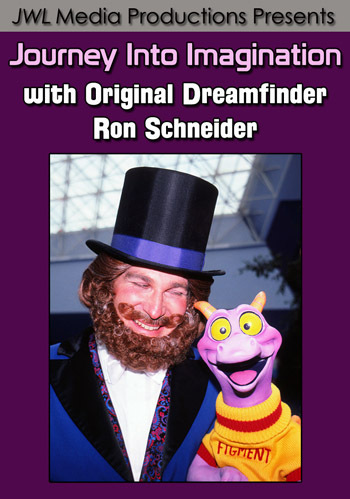 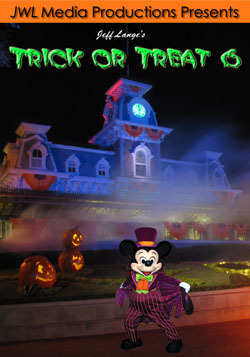 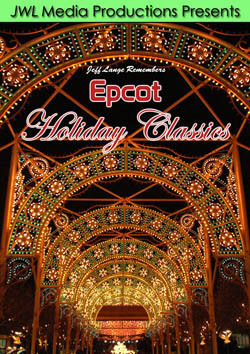 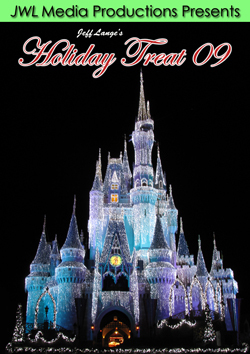 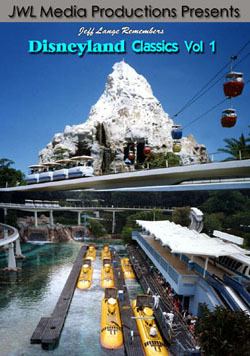 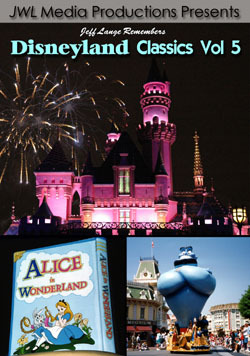 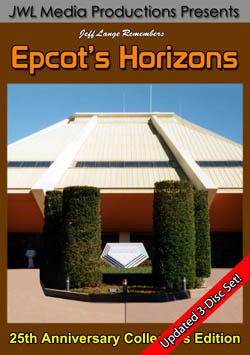 His was the 42nd in a series of commercials that started in 1987 with the immortal words, “I’m going to Disney World“! 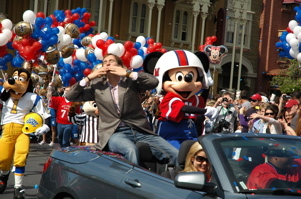 Prior to his motorcade, the crowd is revved up (below, left). 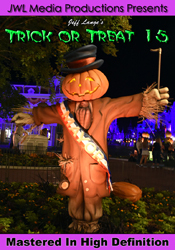 Not that we needed it! 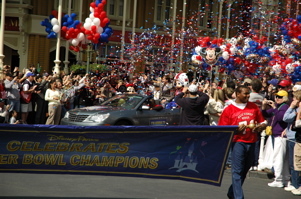 Guests get ready (below, right) for Drew Brees to make his way down Main Street USA. 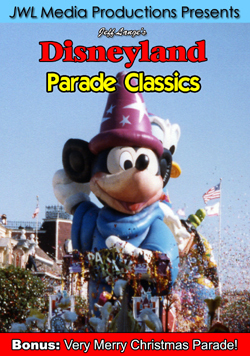 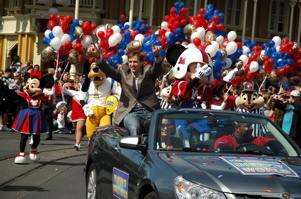 Drew and Mickey Mouse are doused in confetti (below, left) before turning the corner and waving to the crowd (below, right). 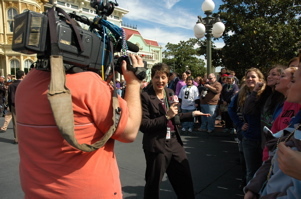 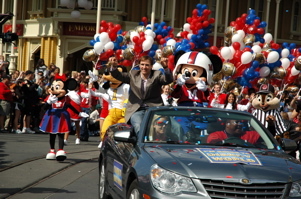 Drew continues to wave to the crowds, flanked by Minnie, Goofy and Chip and Dale (below left and right). 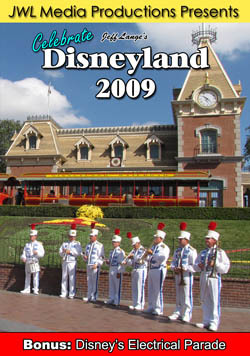 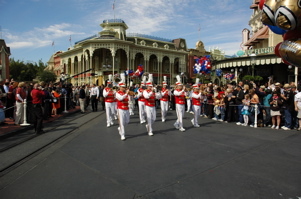 Drew blows a kiss (below, left) and the Main Street Band follows his vehicle (below, right). 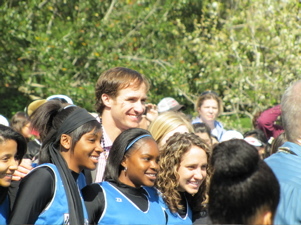 There was a lot of excitement in the air! 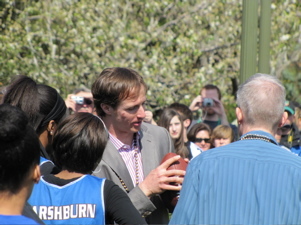 Drew spends some time doing photo ops with fans (below left and right). 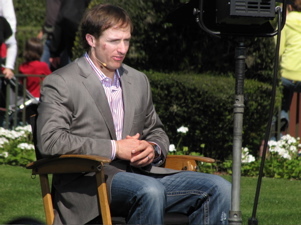 Drew takes some time to speak to the media (below left and right). 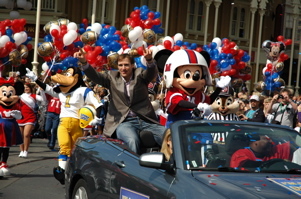 Bonus Video – Superbowl MVP Drew Brees Celebrates at Walt Disney World Magic Kingdom, 2/8/2010 – Drew Brees as part of a parade in his honor after leading the Saints to the Super Bowl win.